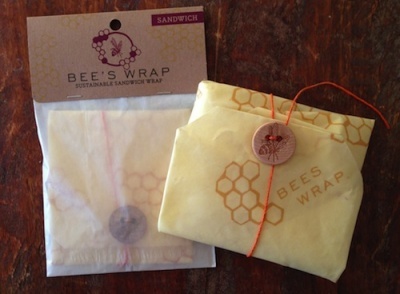 A beautiful, waste free alternative to disposable sandwich bags. 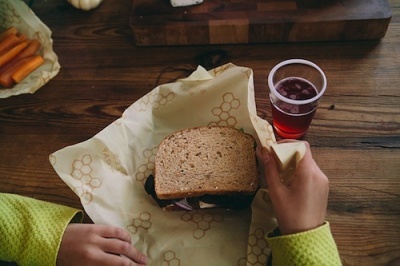 Wrap your sandwich for lunch on the go. 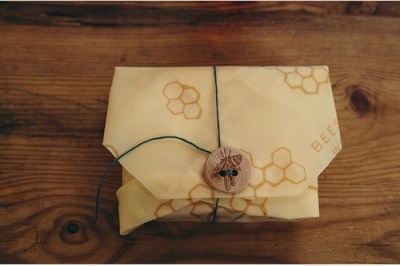 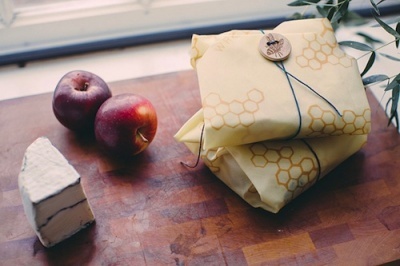 Build your sandwich, fold in corners and wrap the string around wooden bee button.